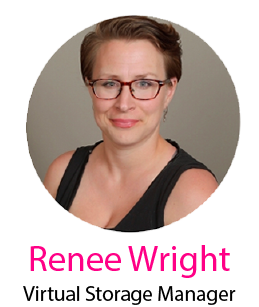 Renee Wright started her career with Self Storage Consulting Group in the Spring of 2016 as the Corporate Office Receptionist. She was quickly promoted to Customer Service Representative then to Human Resources Coordinator and now acts as the VSM Manager. Renee’s current responsibilities include supervising the virtual team, managing tenant services such as, move ins, move outs, auctions, payments, and coordinating maintenance. Renee comes to SSCG with seven years of progressive office administration and customer service experience in a variety of industries including an elite private airport.